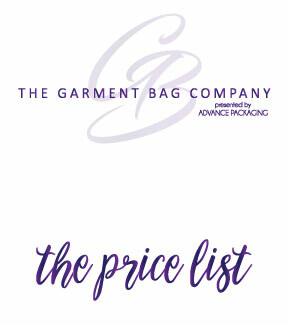 Bridal, formal, prom, fur, and other garment bags, totes, and more. Get creative and expressive with bags. 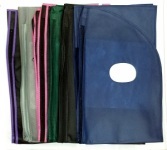 The cutting edge of garment bags, totes, and more. Get reliable quality basics or dazzle your customers with the most innovative designs, colors, and customizations available. Leading the garment bag industry in a fun direction. 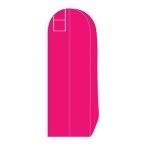 Join our Instagram page today (IG@thegarmentbagcompany) – and learn of exciting new and current garment bag designs, as well as monthly specials that we will be having. Call 800 421 6106 today for more information – or email us at web@advancebags.com. We send email once or twice a month to let people know about new product options, events, and special deals for email subscribers. Get the latest and best in your inbox by subscribing. We NEVER share your email address with anyone, and you are free to unsubscribe at any time. Of course, that would leave us slumped at our desks sobbing, so we go all out to make our email interesting, entertaining, and valuable. Subscribe for news & deals! 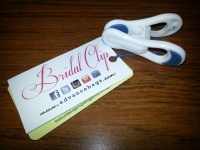 © Copyright 2014 - Advance Packaging, Inc.